The world is changing so rapidly, it is hard to predict what jobs our children will have when they graduate in even just a few short years. In fact, it will be our children who are creating their brave new world, with technology we can only dream of today. 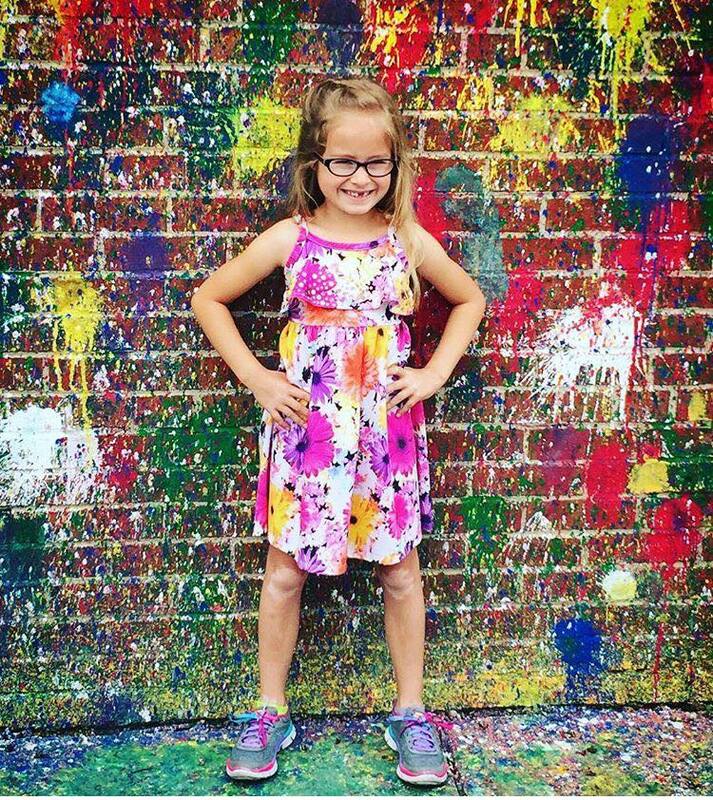 Kendall Vaught on the last day of kindergarten at Seipelt in front of the “paint wall” the kids created. The old Seipelt Elementary was home to so many memories for so many people … here are just a few that have been shared with me. I used some of these comments in the speech I gave at the new Seipelt Open House/Ribbon Cutting, but I wanted to share everything I received here. This page is dedicated to memories of Boyd E. Smith. These memories and photos were collected by parent Maria Troescher (thank you!!! ), who put together a memories section in last year’s yearbook. Staff and parents will also be sharing their thoughts; I will update the page as I receive memories.